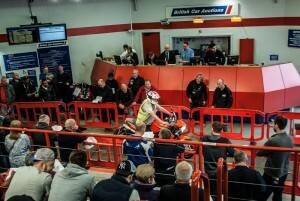 BCA’s most recent Motorbike Auction on 30th May at BCA Peterborough attracted large numbers of buyers to bid on a massive selection of contemporary machines as well as a selection of vintage 1950s motorcycles. 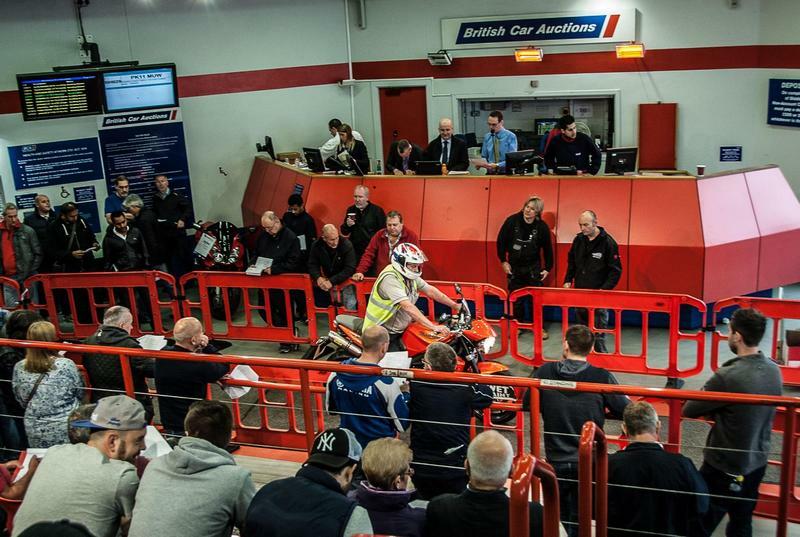 Competitive bidding from over 100 buyers in the hall and a further 141 via BCA Live Online resulted in 120 bikes being sold on the day for a turnover of nearly £400,000. 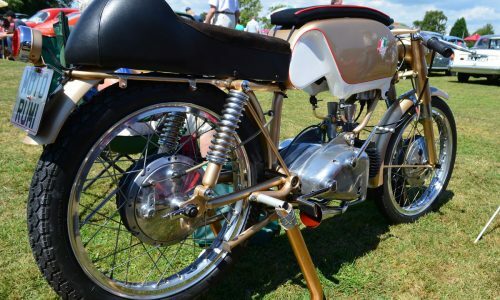 The five vintage bikes, plus an assortment of engines and a frame came from a single collection and were presented in good condition. The collection included two fully refurbished British-built Bown light motorcycle models from the early 1950s, two French Alcyon and Armor light motorcycles of similar vintage and a very rare British Mercury scooter in claret and white with gold trim. The five bikes, one frame and three engines all sold for a combined value of just under £6,000. 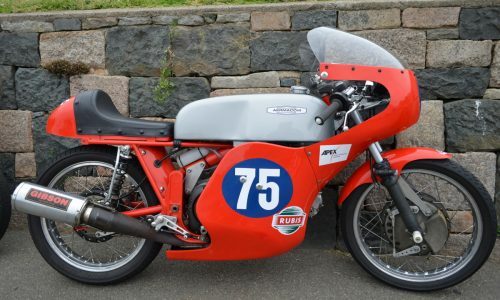 A selection of desirable 125cc motorcycles contributed to the success of the Black Horse Motor Finance section, selling 77 out of 78 bikes on offer. Specialist dealer Woods Motorcycles also performed strongly, selling an impressive 17 out of 22 models entered, including retail-ready examples of Triumph Bonneville and Rocket 3, Honda Fireblade, Moto Guzzi and Ducati Multistrada and Diavel motorbikes. The day’s star bike, a low mileage 12 plate Ducati 1199 Panigale, achieved an impressive £12,900, while a 2011-registered BMW R1200 GS realised £9,400.